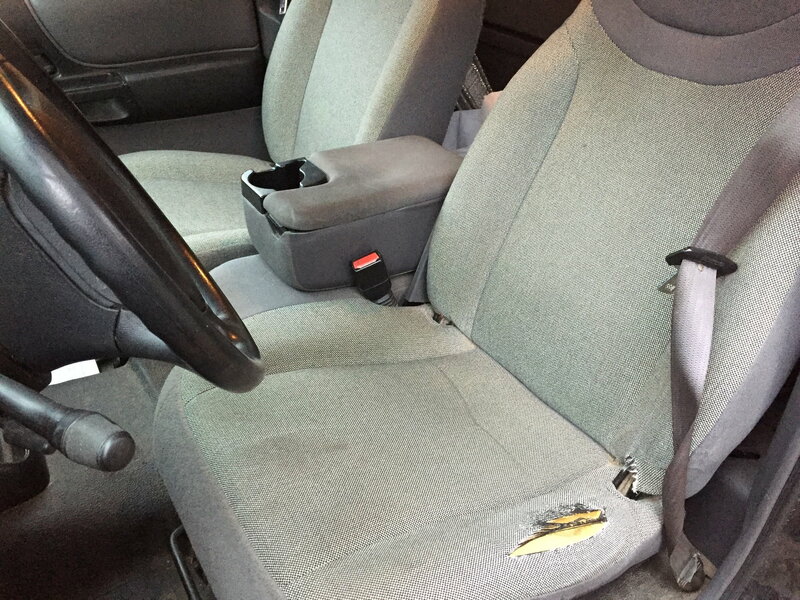 I want to order Wet Okole seat covers for my husband's 2002 Ford Ranger Edge Supercab 2D. However, I'm unsure if the seats are called 60/40 or 40/20/40. I've attached a photo for assistance. One person told me one thing and another something else. I'm confused. I can provide better photos if necessary. Also if anyone has hints/tips please let me know. I'll be ordering by 11/26/2018. Your husband has the 60/40 seats. A bucket seat is equal to "40". A seat with the flip up console attached like what you have is considered a "60". A center console that is separate from the seats is considered "20".